When it comes to investing, it’s important to understand the subtle difference between skill and luck in the investment process. 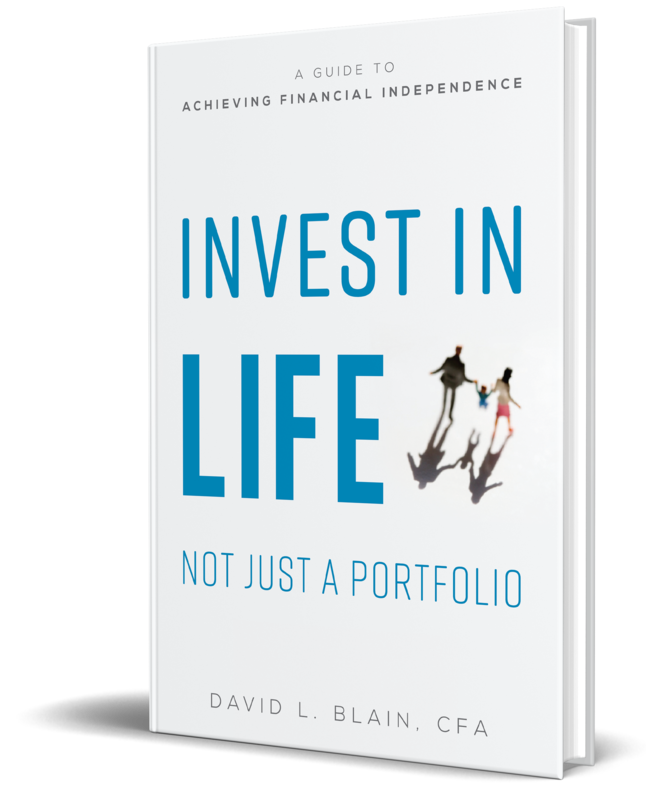 In this month's TraderPlanet blog, David Blain explains why successful investing requires a little bit of both. He also makes clear that not all good investments are based on skill and not all poor investments are the result of bad luck.